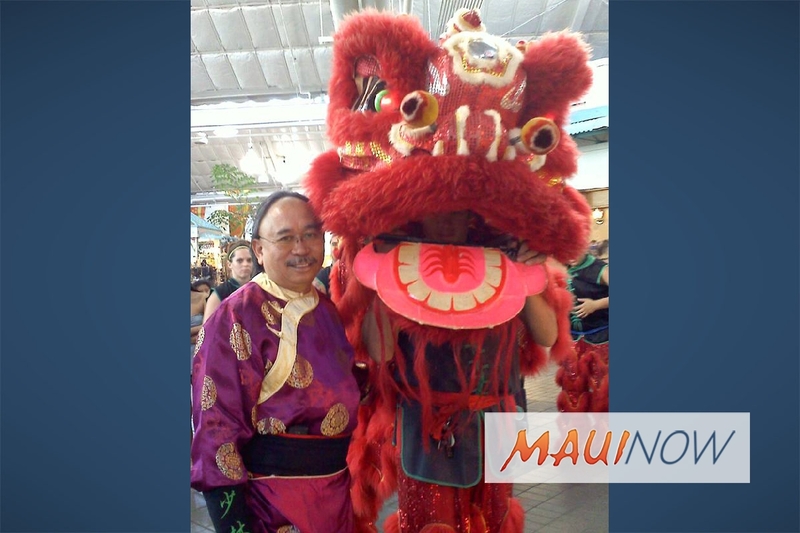 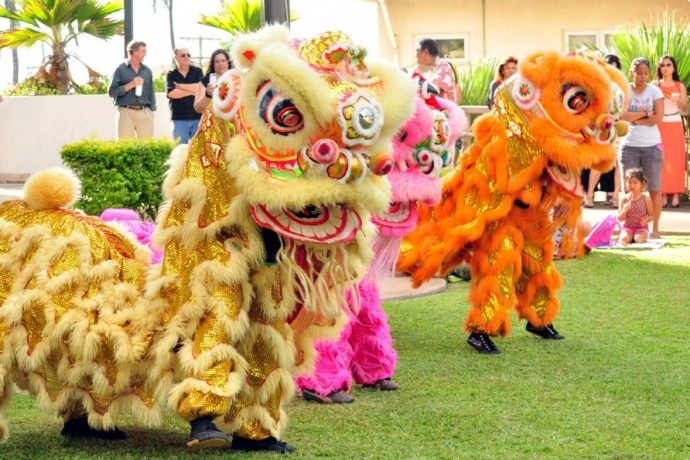 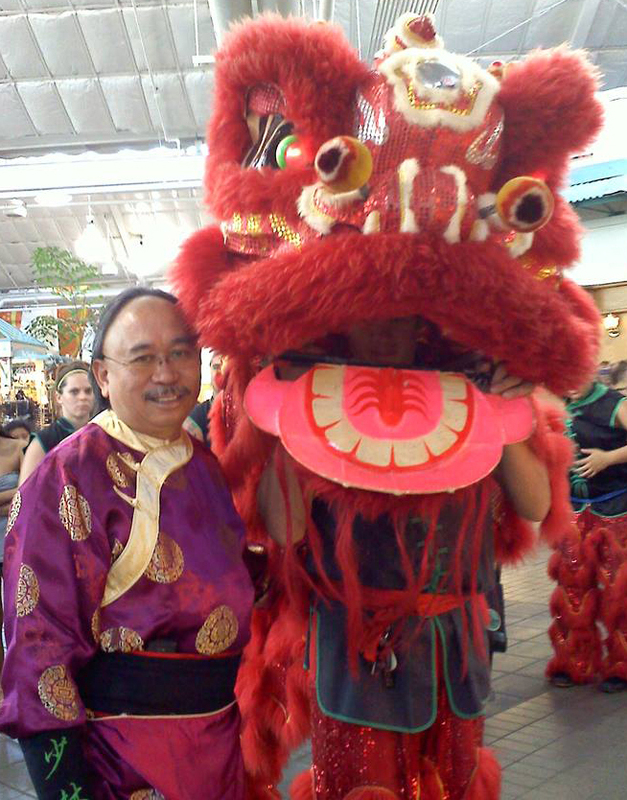 The Lahaina Cannery Mall will kick-off the Chinese New Year with a display of martial arts mastery, firecrackers and the traditional feeding of the lions on Saturday, Feb. 24, from 2 to 4 p.m. 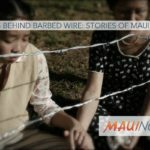 The free cultural experience, led by the enigmatic Au’s Shaolin Arts Society, will usher in The Year of the Dog for West Maui residents and is preceded by an exciting hula performance at 1 p.m.
Lahaina Cannery Mall also announced it is adding another free hula show to its weekly event schedule. 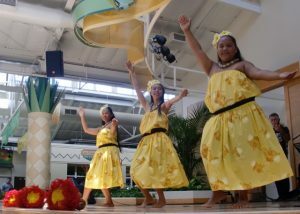 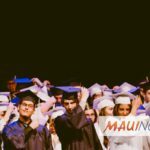 Beginning on Wednesday, Feb. 7, 2018, one of Maui halau, Te Tiare Patitifa, will perform every Wednesday at 7 p.m.
• Free ‘ukulele lessons at 5:45 p.m.
• Free hula lessons at 5 p.m.
• Free hula show at 1 p.m.
• Maui Toy Works – Yu-Gi-Oh Card Session from 3 to 5 p.m.
Lahaina Cannery Mall is Maui’s only fully enclosed, air-conditioned shopping complex and is open daily from 9:30 a.m. to 9 p.m. (7 p.m. Sundays); Lahaina Cannery Mall has a variety of unique boutiques, restaurants, and specialty shops and is located on the north end of Lahaina Town fronting Honoapi‘ilani Highway and Front Street.